Spring has sprung and we have a lot going on in volunteer land. The upcoming months are filled with plenty of opportunities for groups and individuals. 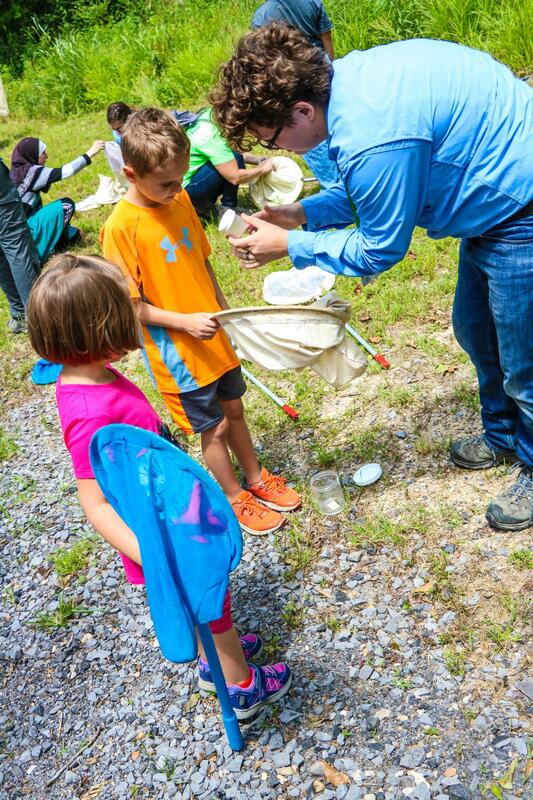 We have several community events and a few new opportunities with Outdoor Adventures. Take a moment to check out our events and opportunities below. For more information about each opportunity contact volunteer@brec.org. Sunset Paddle is and Outdoor Adventure program that allows youth and adults with little or abundant watercraft skills to explore paddling into the beautiful south Louisiana sunset. Volunteers are needed to assist with outfitting participants, registration, event set-up and take down, and assisting participants in and out of kayaks. This program will take place twice a month April - August Except July). Four volunteers are needed for each month. We strongly prefer if the same four volunteers assist on both dates of each month. This is a good opportunity for a group or organization to participate in. For more information and additional dates contact volunteer@brec.org. Sessions are held every Monday at 4:30 and 6 pm. For more information contact volunteer@brec.org. This is the perfect opportunity for the outdoorsy type. This event involves intense surveying to record all the living species within a designated area. We need volunteers to help with registration, photography, and many other areas. Help us celebrate the Zoo's birthday with this awesome festival. There will be games, an edzoocation station, face painting and more. We need 105 volunteers for each day. Sign up today! 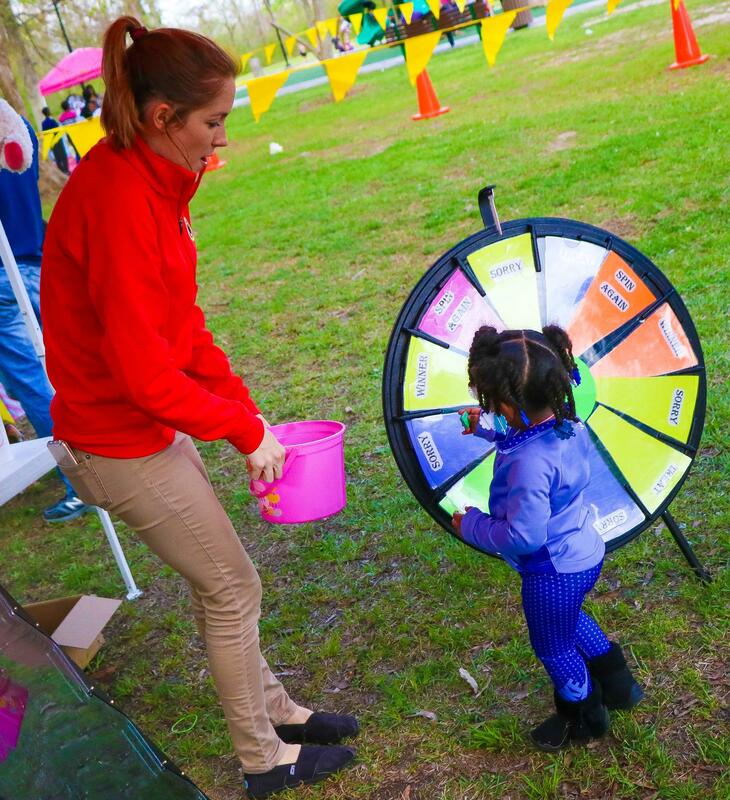 Our egg hunts are one of the community's favorite and most popular event! We have egg hunts at two locations. Volunteers are needed to assist with games, registration, set-up and breakdown, and the egg hunt.